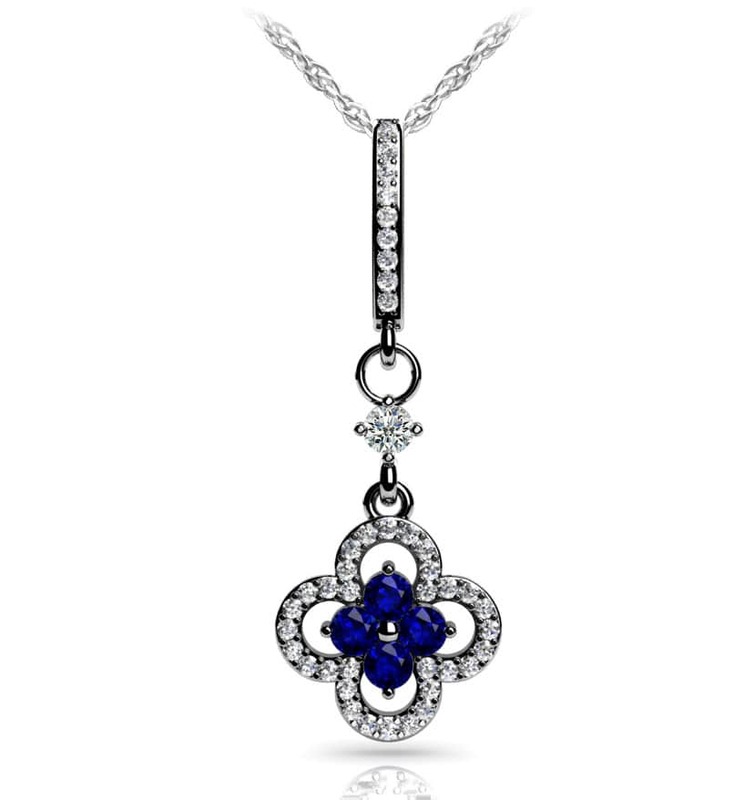 This stunning gemstone and diamond pendant features diamonds set in an exceptional design. 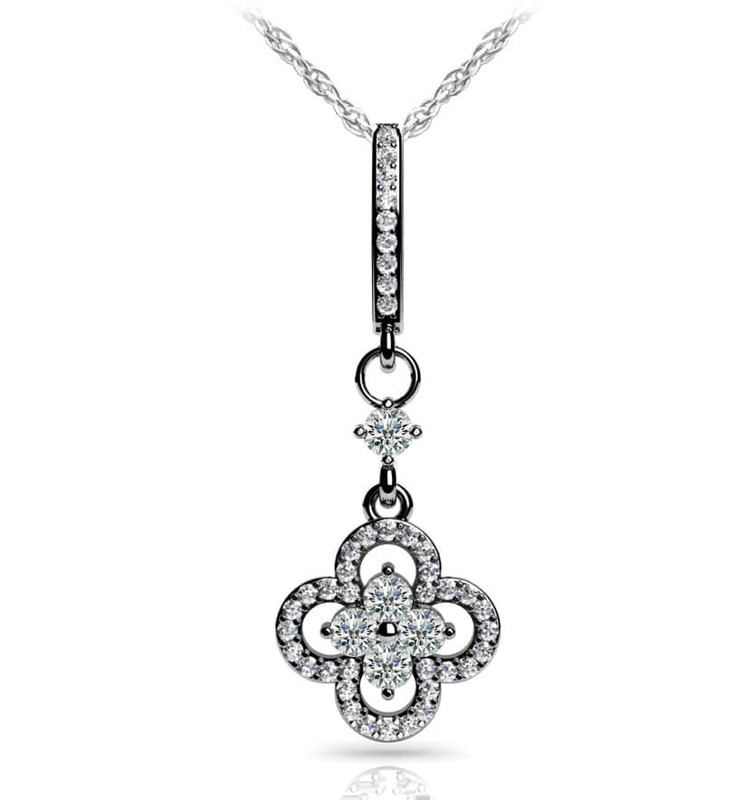 The top of the pendant is a diamond lined hoop connected to the drop portion with a four prong diamond. The drop portion has a pretty petal shaped design, with prong set diamonds. At the center of the drop pendant is a cluster of four gemstones. 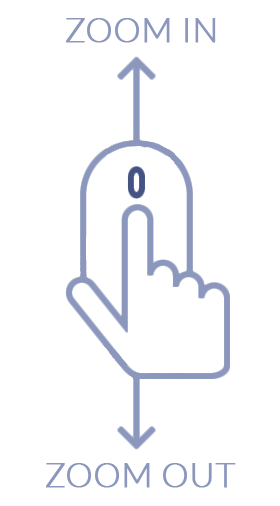 This pendant design ranges from .64 to 1.5 carats total diamond weight. It will sparkle from all directions! Customize this pendant in yellow gold, white gold or platinum and choose your favorite gemstone today! Model Carat Weight: 0.64 ct. Effective Carat Weight: 0.64 ct.
Stone Carat Weight: 41X0.007 ct., 1X0.070 ct., 4X0.070 ct.